This flick is a bad one. This is one of those zero-budget plodding messes that would have found a ready home on Mystery Science Theater 3000. It’s one of those flicks that lacks most endearing characteristics, and only survives because it featured a future Hollywood star. 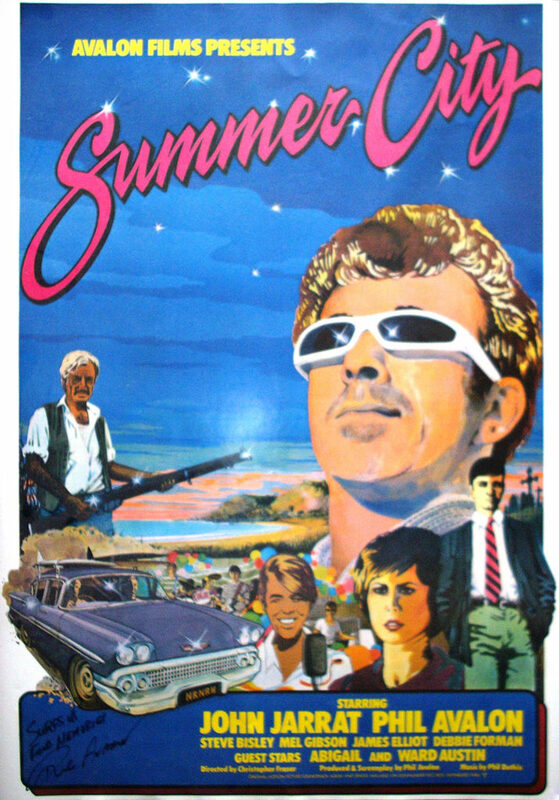 Summer City, from way back in 1977, is the first feature film on Mel Gibson’s IMDb page. He’s one of four main characters, all friends, who head out from 1950s Sydney for some fun and sun at an Australian beach.